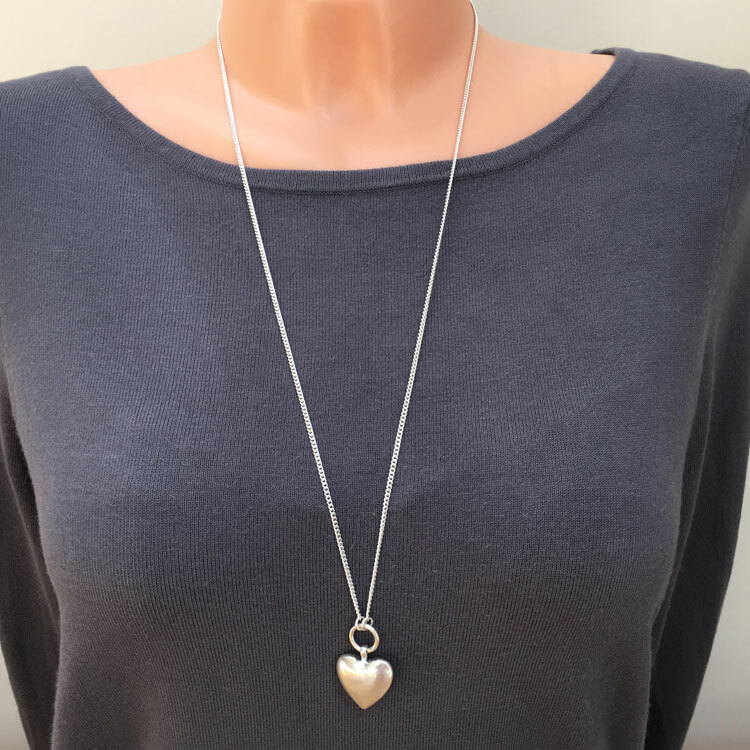 A fabulous long length Hultquist Jewellery Silver Heart Pendant Necklace, featuring a single silver plated chain necklace with a solid silver plated smooth heart pendant on a small hoop. The heart pendant is the prefect size and has a nice solid weight which add to its alluring charm. 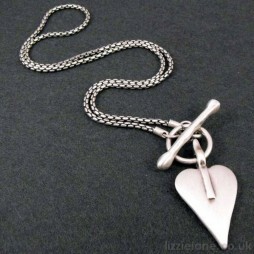 Hultquist Jewellery Long Silver Heart Pendant Necklace, 80cm. 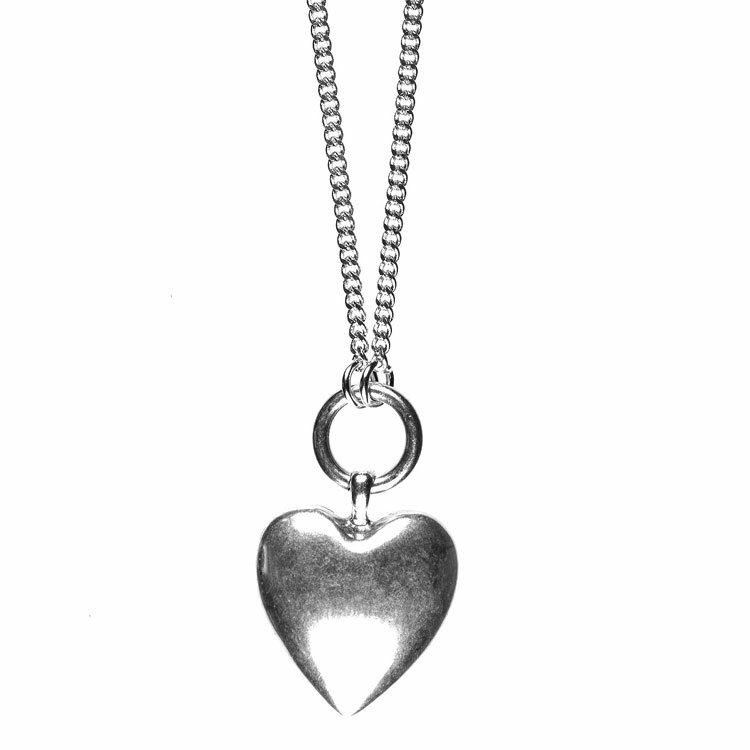 Length 80cm, with a 2.3cm silver plated heart pendant. 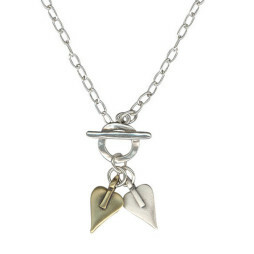 From the new ‘Hearts’ Autumn and Winter 2019 Collection. 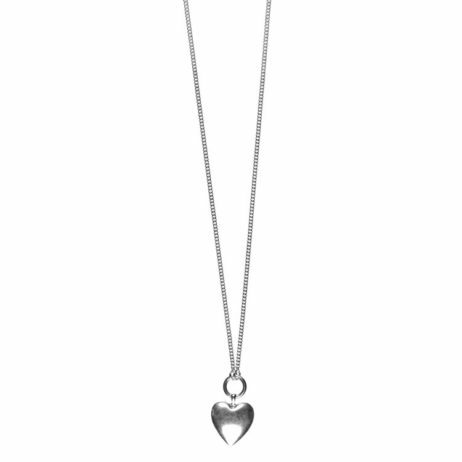 Your Hultquist Jewellery Long Silver Heart Pendant Necklace arrives wrapped in beautiful Hultquist tissue paper and official gift pouch. 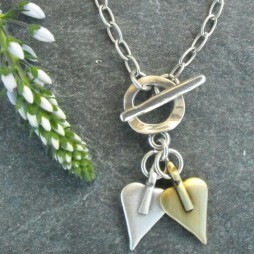 All Hultquist-Copenhagen jewellery is plated with 925 sterling silver or 16 to 22 carat gold. 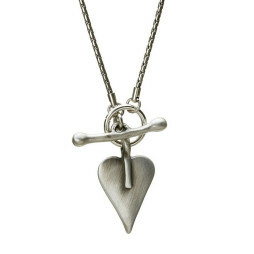 The base is blend of metals and assured free of nickel. 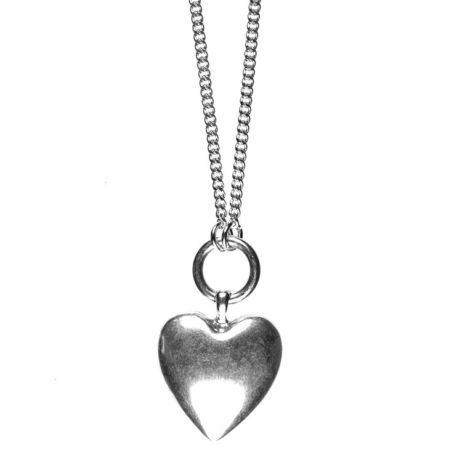 This base is covered with copper and palladium which offers the plating a better finish as well as life. 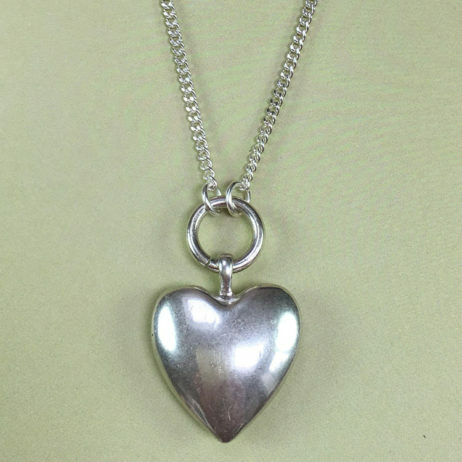 All stones used are selected Swarovski crystal, quartz, fresh-water pearls or Czech glass beads.Hultquist was set up around the early eighties by Anne Hultquist. 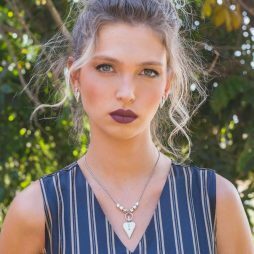 Thier simple idea is making distinctive fashion jewellery influenced by the fantastic blend of different societies from ‘past, present and future’. 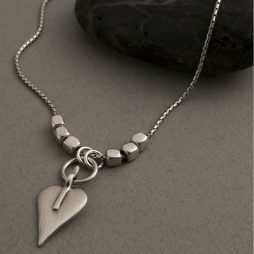 Anne as well as her staff consistently create a considerable array of womanly and bohemian designer jewellery inspired by the traditional Scandinavian appeal revealing uniqueness together with fashion recognition.